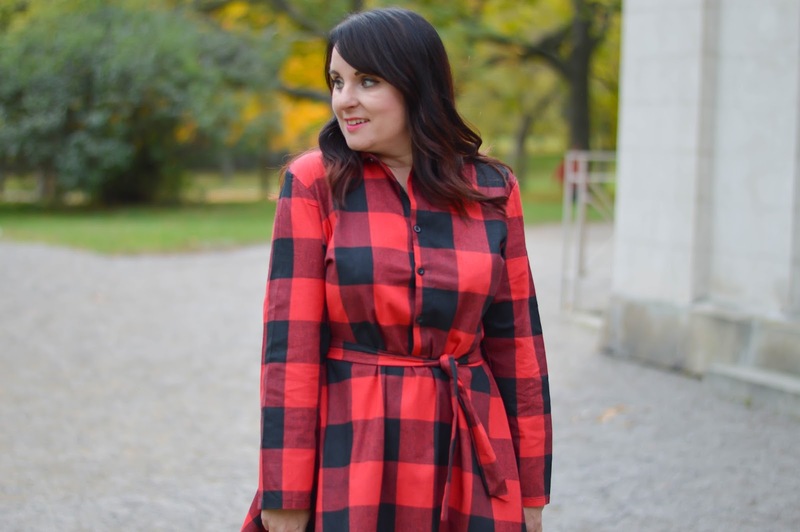 I am feeling a bit festive in this red plaid dress today (yes, I know I have a plaid obsession).OH and it's a steal of a deal for under $20, you can find it here. These oxford shoes have recently become a quick fave and I have been wearing them almost daily as they are so comfy! 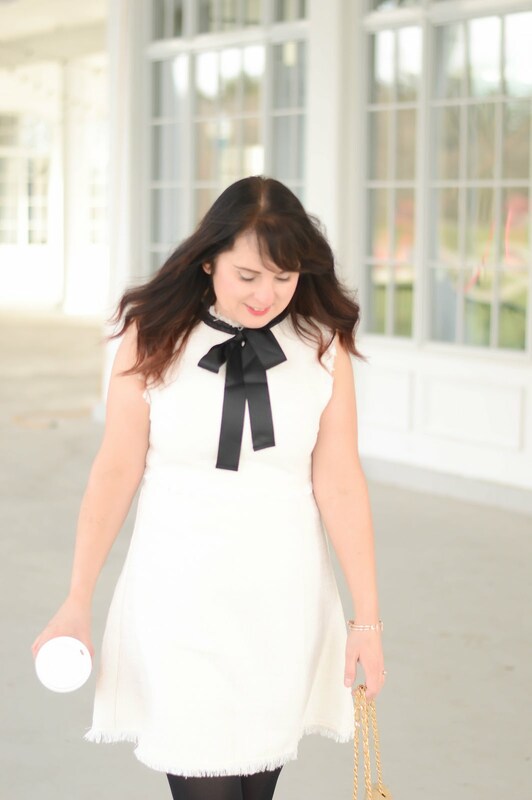 Nine West Canada never disappoints and if you head to their website you will find some incredible gifts for loved ones like handbags and watches!